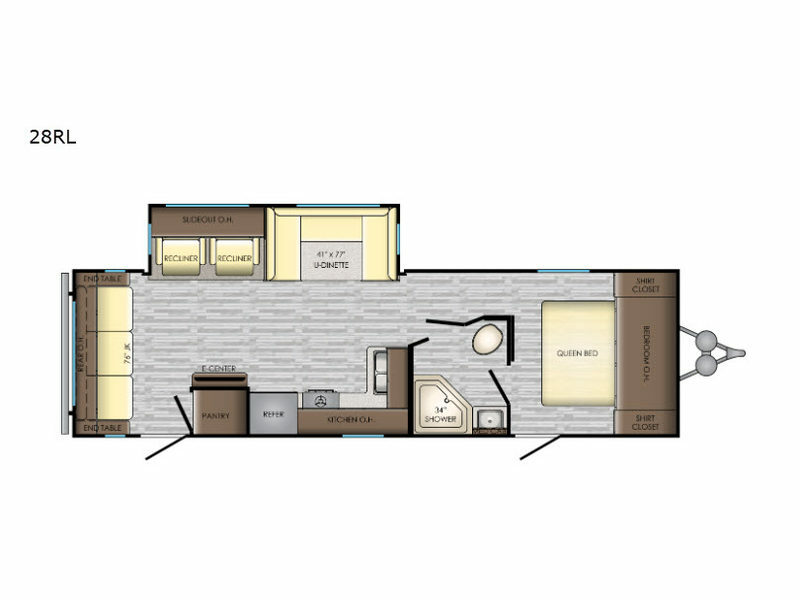 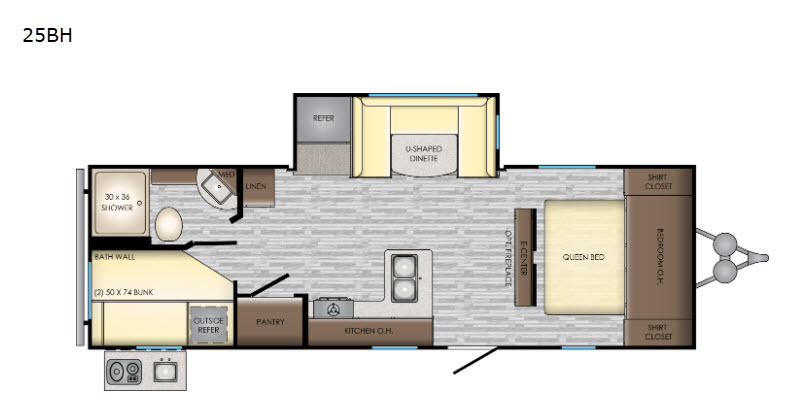 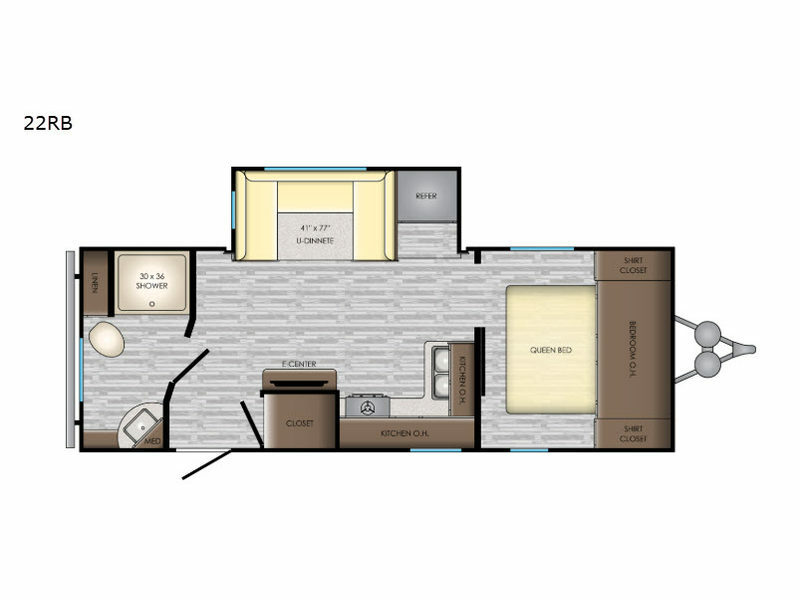 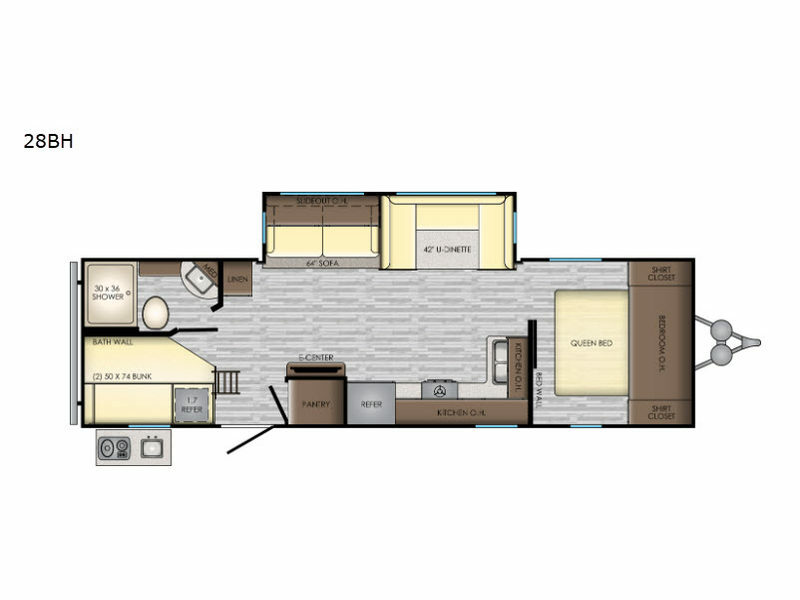 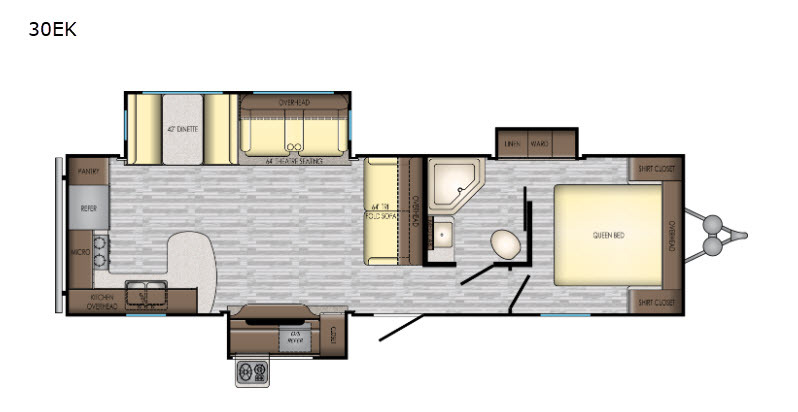 CrosssRoads RV is pleased to offer you affordable elegance with the Volante travel trailers and fifth wheels. 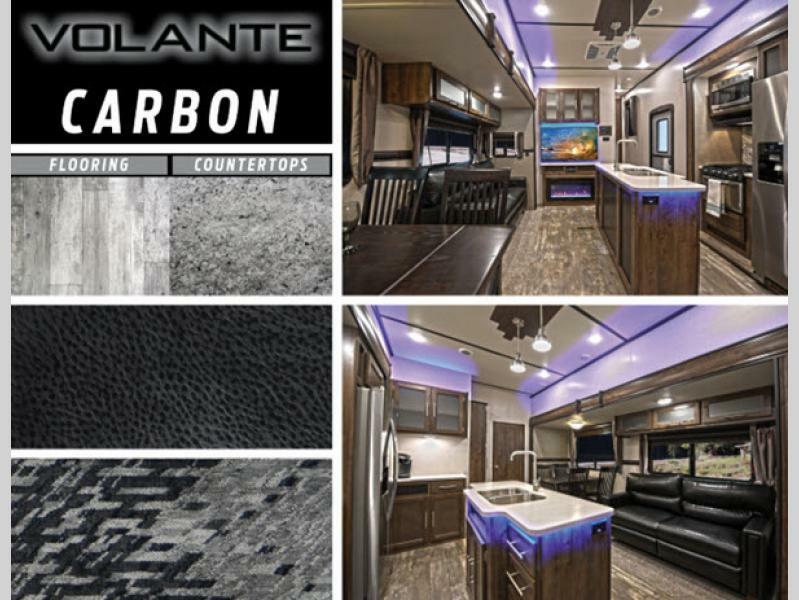 Each model is carefully crafted with high-quality materials that are surprisingly affordable for everyone. Each camping trip you take will be fully enhanced with the Volante's excellent features. 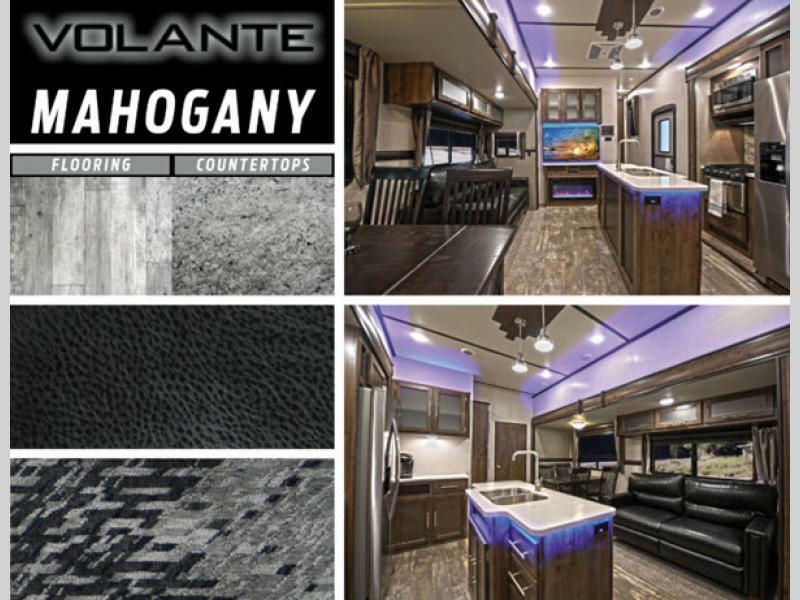 Each Volante has a stunning interior with stainless steel appliances, residential wood blinds, and LED lighting that all work together to complement the spacious living areas, and after each day's big adventures, you will look forward to returning home to your Volante so that you can rest comfortably on the premium residential furniture while warming up with a cup of hot chocolate in front of the fireplace. 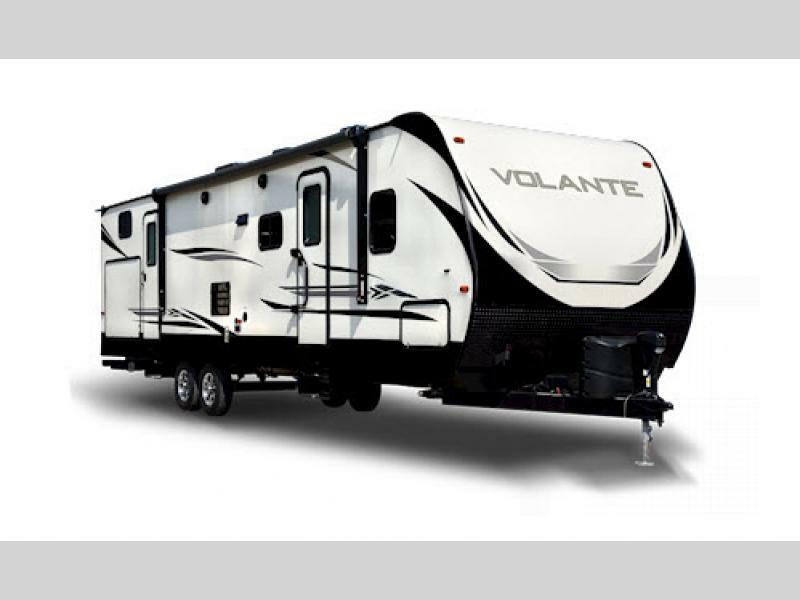 You already love camping, so turn that love into an obsession with one of these CrossRoads Volante travel trailers or fifth wheels!